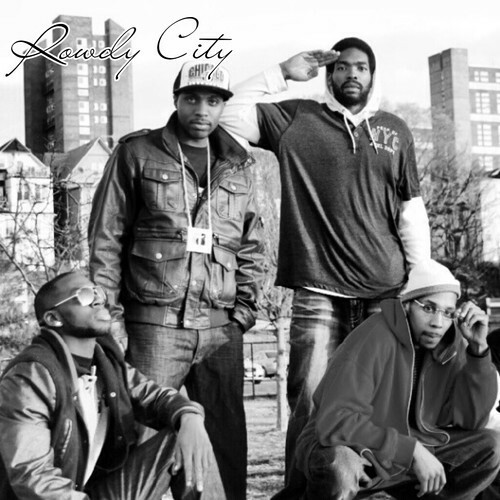 AUDIO: Rowdy City - "Riding On Love"
The gangs all on here and they're riding on love on this one. Rather it be for their crew, their city or their ladies.... it's nothing but love on this trip. Ride out!